One of the most important facets of modern home design is energy efficiency. 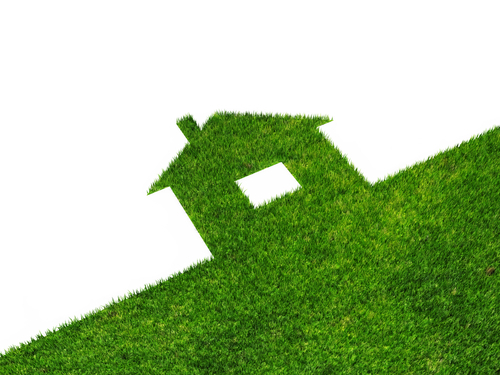 As homeowners become more environmentally conscious, so must design/build methods such as zero energy home design. The zero energy home design concept is that a dwelling is able to produce as much, or more, energy than it consumes. The house is fully functional, but with additions such as solar panels producing electricity, a solar water heater, and energy efficient appliances and superior construction, the house has a net zero energy consumption from the power grid. Advanced design concepts are used to create an energy efficient structure, partnered with climate specific construction to take advantage of existing site conditions. The resulting energy efficient building envelope will help the house maintain a more consistent temperature. As such, the heating and cooling systems will need less energy to provide a high level of comfort to your family. One of the benefits of a net zero energy home design is that you’re not dependent on power from local utility grids. This provides protection in the case of a blackout, and it shields you financially from fluctuating energy costs. That makes zero energy home design eco-friendly, practical and cost-effective. If you’re interested in learning more about this or other design topics, please contact us at Sage Builders LLC.